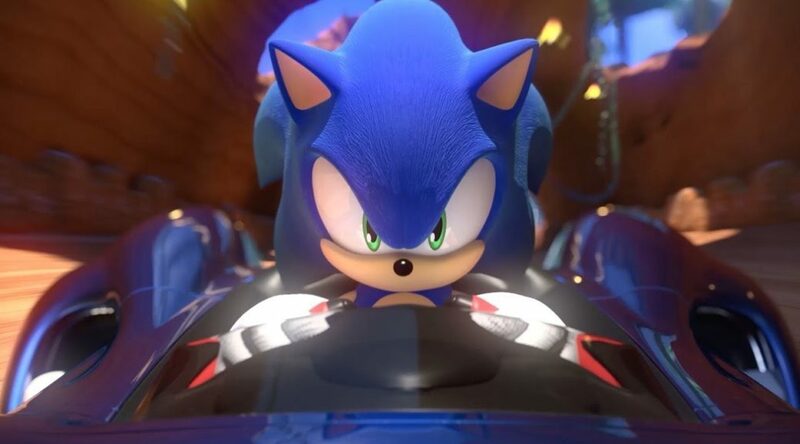 Paramount has announced a change in the premiere date for Sonic the Hedgehog movie worldwide. Sonic the Hedgehog will be out at theaters on November 8, 2018. Initially, the movie was scheduled to release on November 15. Paramount did not give any explanation for bringing forward the new date, but getting the chance to watch it earlier is better than nothing.